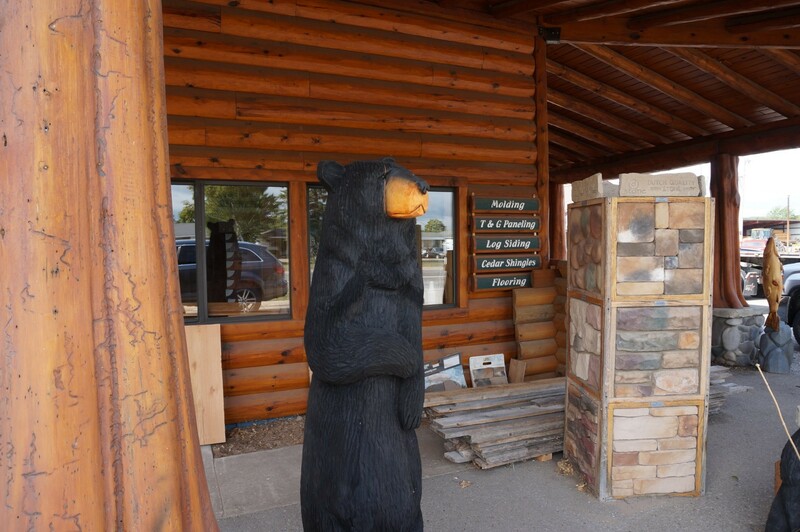 For over 70 years Matelski Lumber Company has supplied quality lumber materials with exceptional customer service throughout northern Michigan. 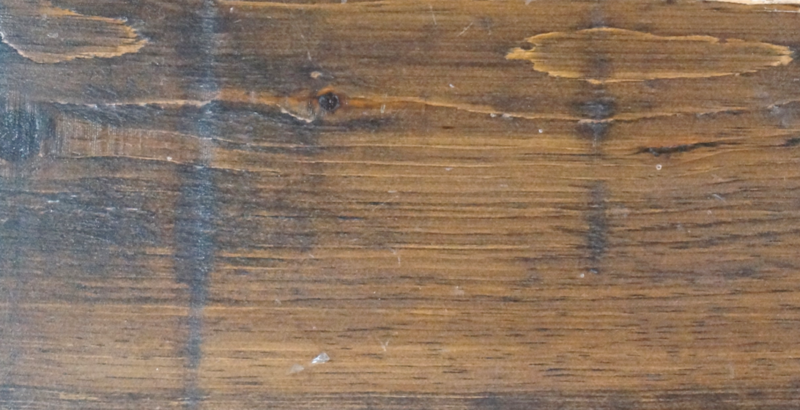 Matelski Lumber Company offers a 1x10 board perfect for any interior or exterior project. 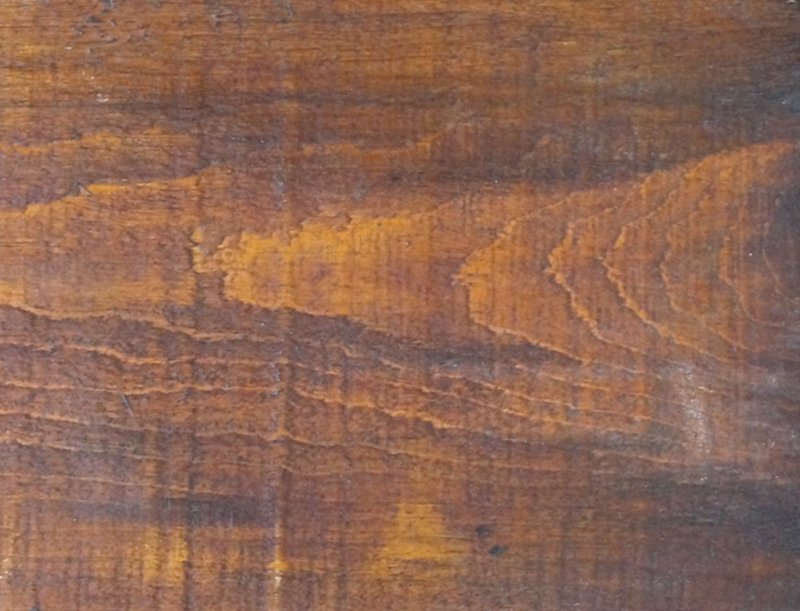 These boards are excellent quality, durable and can be stained in a variety of colors. Stop by our showroom and check them out! By far our most popular siding! 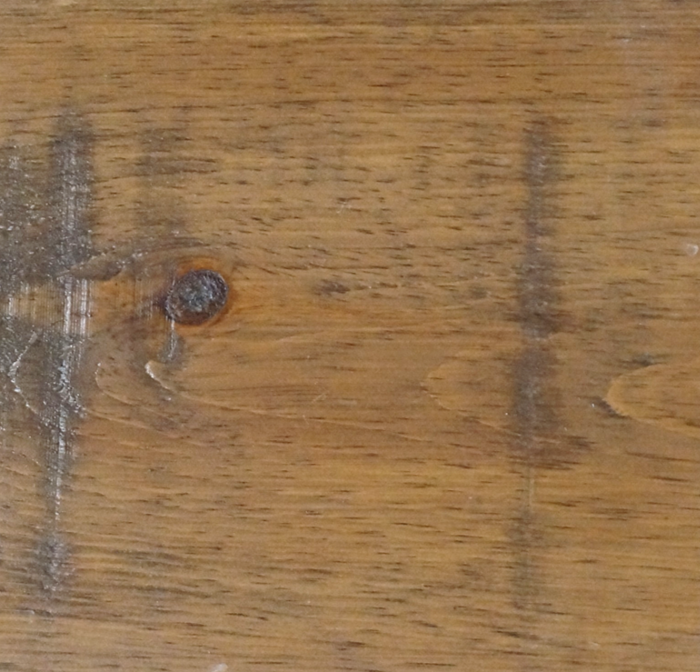 Need shiplap or cottage board for your next project? Matelski Lumber carries high quality shiplap that is easy to install. 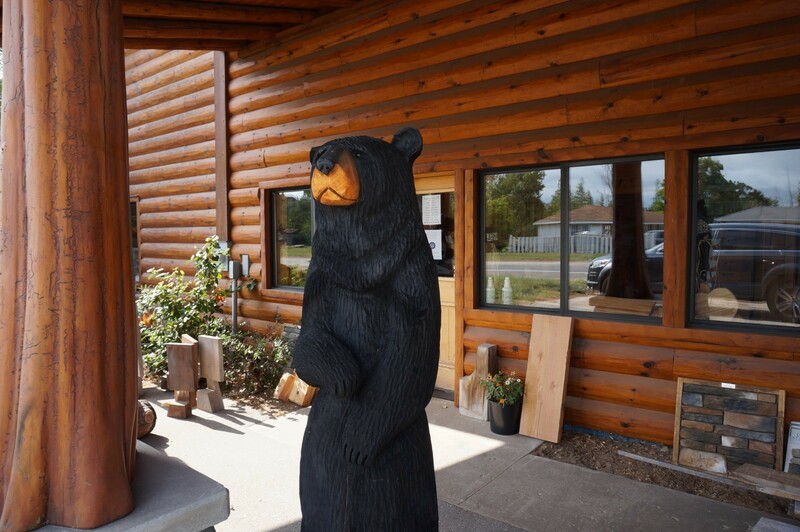 If you have visited Matelski Lumber Company, you have probably noticed the bears surrounding our showroom. 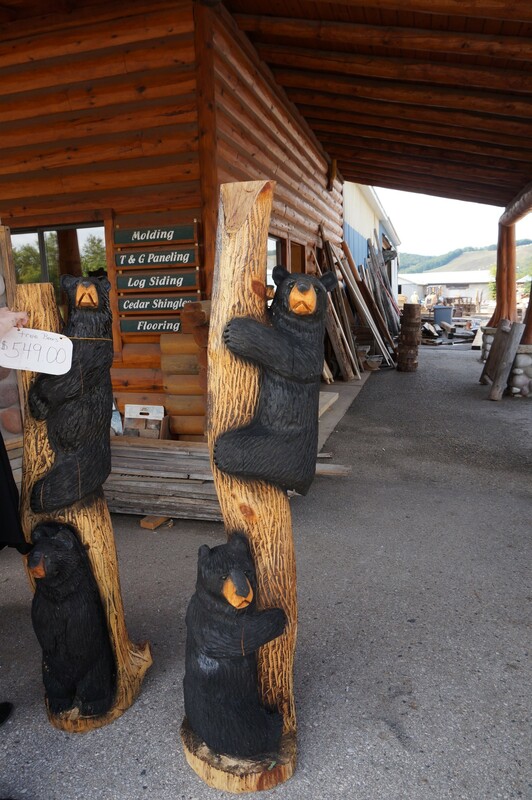 The artistic wooden bears are made right here in northern Michigan and are a great addition to any up north cottage. We are constantly adding more bears so stop by and find a bear to bring home!